Today we bring you the exclusive secrets of the January gift shop catalogue! The first page in the catalogue has 4 secrets. The second page in the catalogue has 3 secrets. The third page of the catalogue has three secrets. On the seventh page there are 3 secrets. 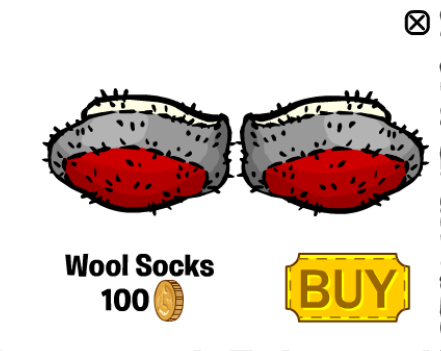 To unlock the Wool Socks click on the top of the tree as marked in the picture. 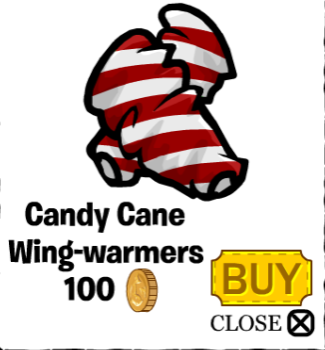 Get the Candy Cane Wing-warmers by clicking on the zip on the blue penguin. On page eight there are four secrets. To get the Blue Toque click on the bell the Reindeer is wearing, as show in the picture. To get the Green Toque click on the snow that is on the penguin dressed as a Tree. 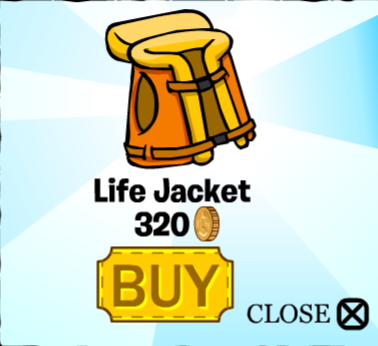 Get the Blue Duffle Coat by clicking on the snow that’s on the real tree. 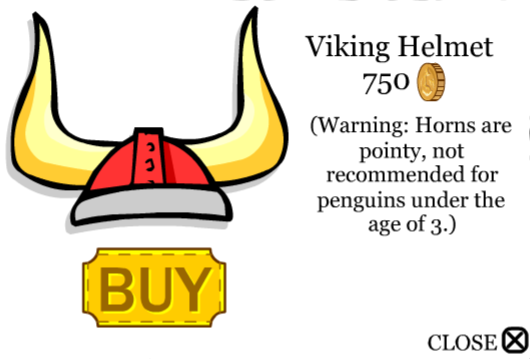 To get the Red Scarf click on the bell that is on the penguins night hat. Click on the bow on the present. as marked in the picture, to unlock the Red Snowsuit. 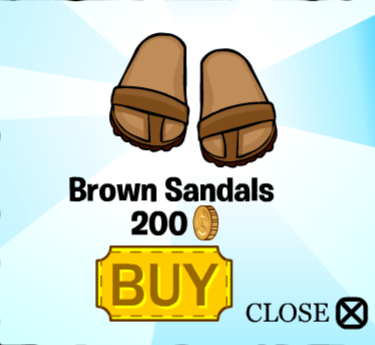 Get the Red Mittens by clicking on the red present as shown in the picture. Get the Humbug Spectacles by clicking on the bauble marked. On the tenth page there are 2 secrets. 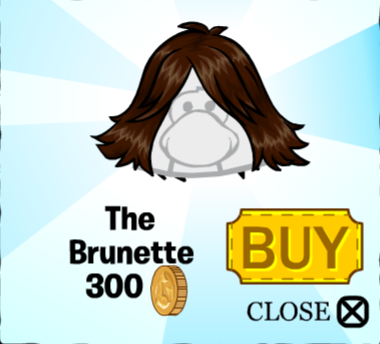 To unlock the Brown Leather Cuffs click on the knot in the blue penguins belt. 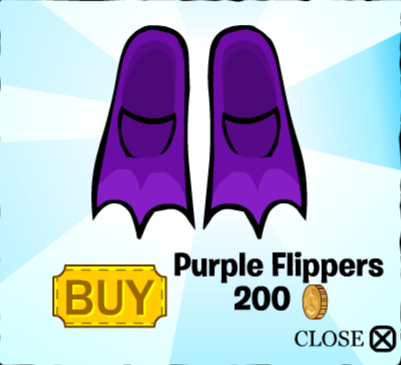 Get the Sandals by clicking on the flower in the peach penguins fan. 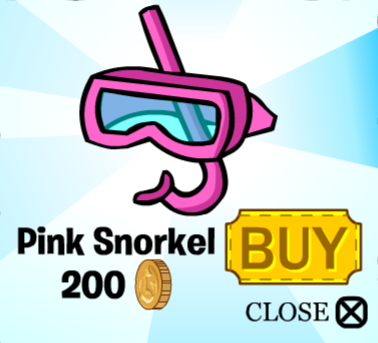 Get the Pink Mittens by clicking on the pom pom near the gloves. 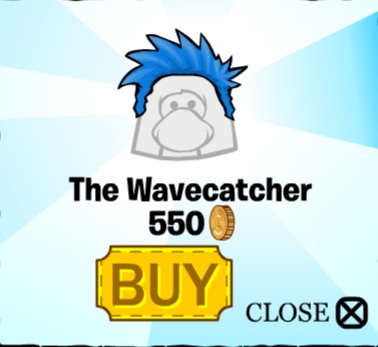 Unlock the Blue Earmuffs by clicking on the tassel of the penguins bandanna. Get the Yellow Toque by clicking on the left circle on the sign. On the final page there are 2 secrets. Get the Green Vest by clicking on the top of the tree, as marked in the picture. 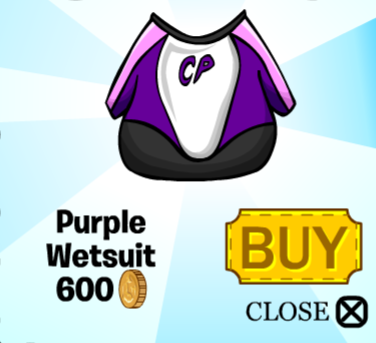 Get the Purple Vest by clicking on the end of the peach penguins hat as show in the picture.